Allow our experience and skill to deliver a completed design project that exceeds expectations, one that incorporates both personal functionality and aesthetic luxury. 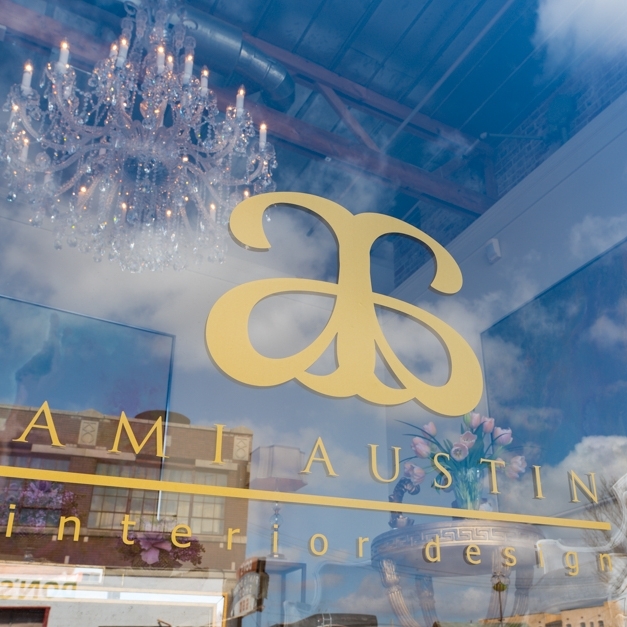 Ami Austin Interior Design is a nationally acclaimed, award-winning interior design firm. Ami and her team have transformed homes and offices in Memphis and throughout the United States into functional, statement-making works of art that their clients are proud to showcase to their friends, family, coworkers and clients. Ami Austin has built a team of professionals that include her staff of top-notch interior designers and first-class trade relationships to complete and complement her design aesthetics. Located inside the design studio of Ami Austin Interior Design, clients and guests will find P & B Design Source, a furniture, lighting, fabric, and accessory resource in downtown Memphis. P&B Design Source is an independent business and subsidiary under the auspices of Ami Austin Interior Design. The studio provides a diverse source of commercial and residential interior products for the interior design trade and the general consumer public. Residential and commercial interior design service consultations are also available for those in need of a talented designer. At Ami Austin Interior Design, we seek to understand the unique needs of our clients as we partner with them from concept to finished product. Our goal is that a finished space should reflect the client, not the designer. Our design team focuses on superior, on-time and on-budget design for commercial clients who desire spaces that thrive with energy, culture and beauty. For commercial real estate developers, property managers or owners, restaurateurs, retailers, and corporate spaces, we create interiors that help you quickly sell and lease spaces or drive foot traffic and sales.